30 chevron patterned papers in an array of bright colors! 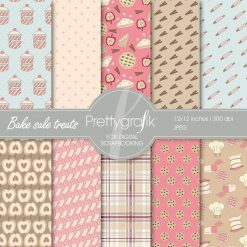 These illustrations are just what you needed for the perfect event & invitation creations. 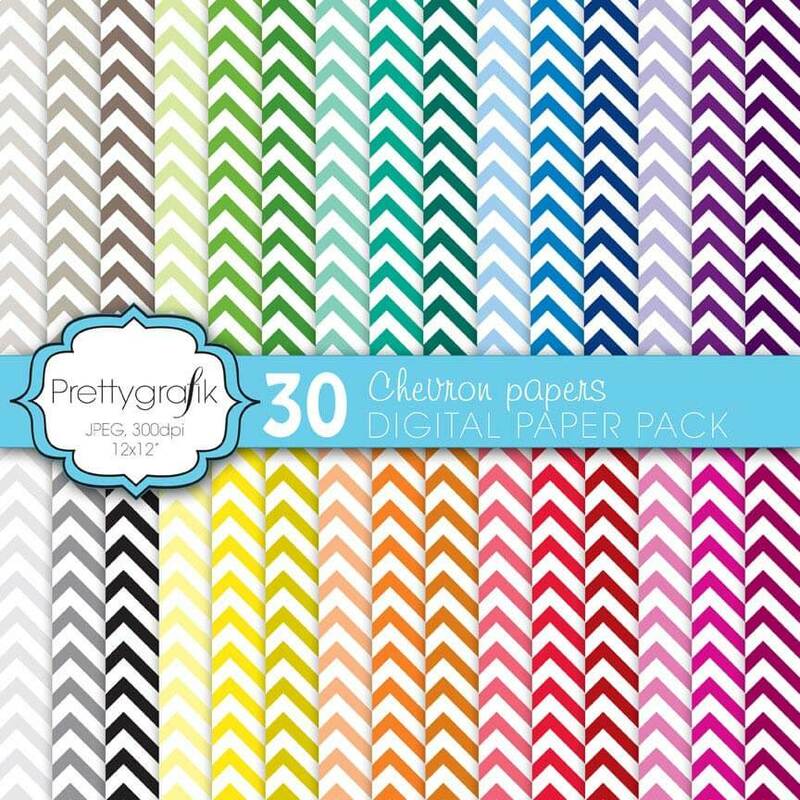 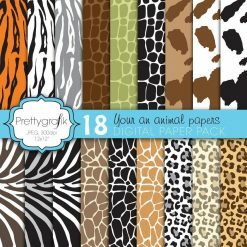 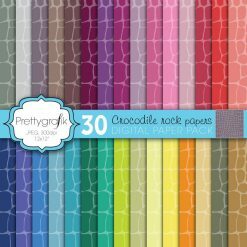 These patterns are perfect for scrapbooking, product design, cards, and much more.